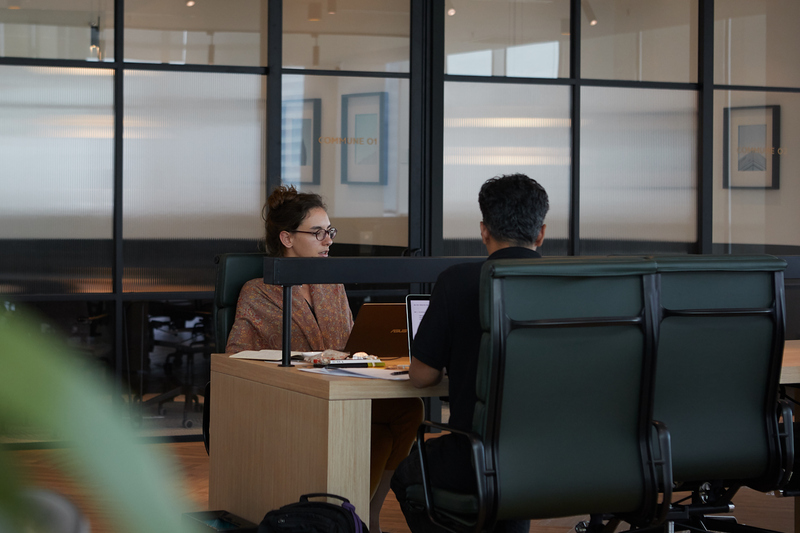 Now, the concept of co-working spaces has long been used by many various others in their bid to capture new start-ups, freelancers, or people who work off-site, and buy and large it has proved to be a popular one. A new site seemingly pops up every now and then, offering the same sort of things to the same sort of people who are looking to work at roughly, the same sort of place too. 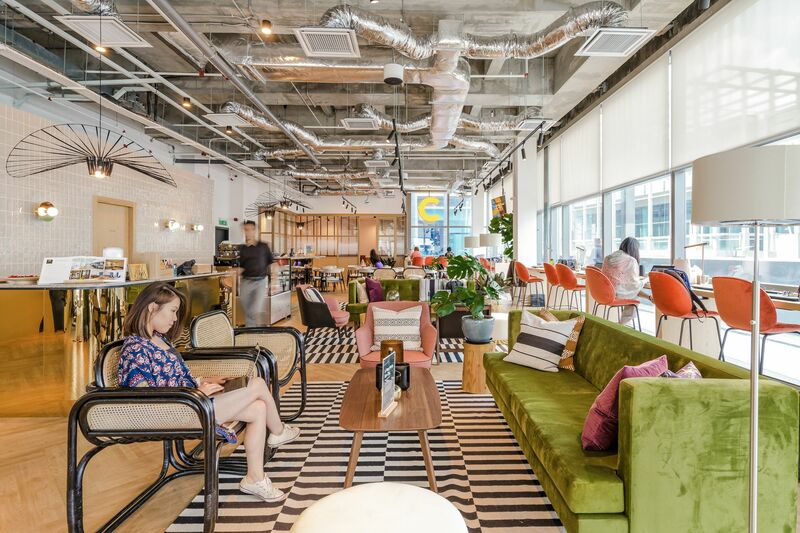 Pretty much the line of differentiation is morphed into a circle whereby all co-working spaces look pretty much the same, sans the interior design. So how do you put yourself out there, and be something else while retaining your core concepts as a co-working space? Well, according to Erman Akinci and Juhn Teo, it’s to integrate networking 100% into the fabric of its ecosystem. The Common Ground founders have banked their entire premise on this concept, and as a whole idea in itself, I’d say they’ve banged on every portion of it, from being not just an office, but an incubator for new partnerships and a catalyst to strengthen business propositions and alliances. And it does so within a carefully curated space that encourages and maximises critical thinking. 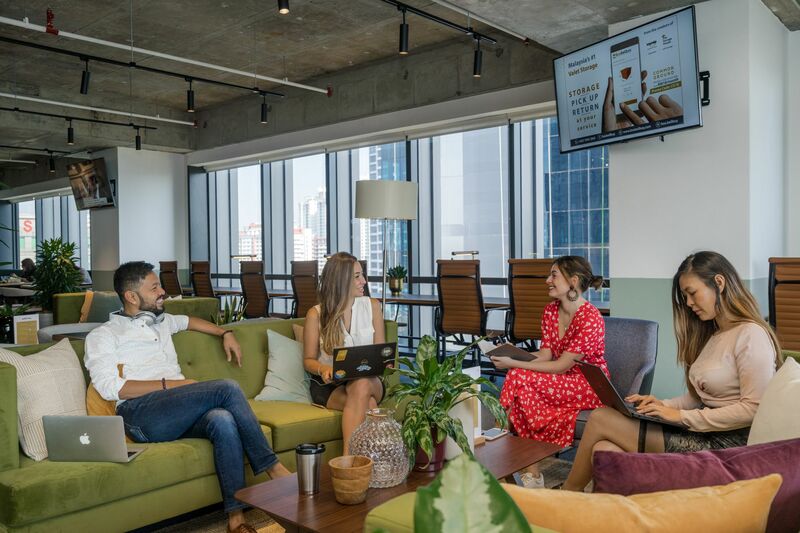 The design language used here is best described as homely, with plenty of natural light sources from multiple spots illuminating the place, complemented by neutral, earthy colours that sets a pleasant tone all across the office space. The chairs are plush, and the space, abundant. There is never a moment where one will feel as though they are trapped in a cubicle amidst cold, and tense fluorescent lighting. In here, warm lighting is used almost exclusively to further accentuate its thematic, making it an inviting place to be in, one that induces the work bug and actually be productive. Though as that may be, the jewel in Common Ground’s crown is the more human aspect of it, specifically its business network opportunities, and it extends far beyond the confines of a workspace. Common Ground hosts countless events to encourage its members to partake and build new relationships, from self-improvement workshops, mixers, it all comes together and converges to a central trait: ambition. You see, the ambition to create, to succeed, can be very strong when it’s fed the right energy, and the community serves just that with its countless numbers of partners. Work at Common Ground is definitely not the central focus, as according to them, it is equally important that relationships extend just beyond the workplace. And it pays off to be a member too, as access is given to perks and benefits curated from a diverse range of more than 200 local and international companies. So, it can be said that Common Ground is not just a space to work. It’s a whole community, one that’s driven by a singular goal, and interlocked with many others of the same mindset from different backgrounds and industries. And if a proper headstart is all you need, than Common Ground may be the place to be.